A Yorkshire company developing high performance linear motor-generator systems is set to target growth in commercial markets following a funding boost from NPIF – Enterprise Ventures Equity Finance, an NPIF product fund managed by Enterprise Ventures. Libertine FPE Ltd will use the £500,000 investment to advance its ‘Linear Power Systems’ technology and set up a new headquarters in Sheffield with product development and testing facilities. It is the first investment by NPIF – Enterprise Ventures Equity Finance in the Sheffield City Region. Libertine is working with customers in the power and transport industries to commercialise electrical power generator products known as free piston engines, in which the crankshaft is replaced by a linear electrical generator. This results in a highly efficient engine which can make better use of renewable fuels such as biogas and bioethanol, and potentially produce a third more power from the same amount of fuel. Libertine aims to make the free piston engine a leading format for small-scale ‘on demand’ distributed power generation. 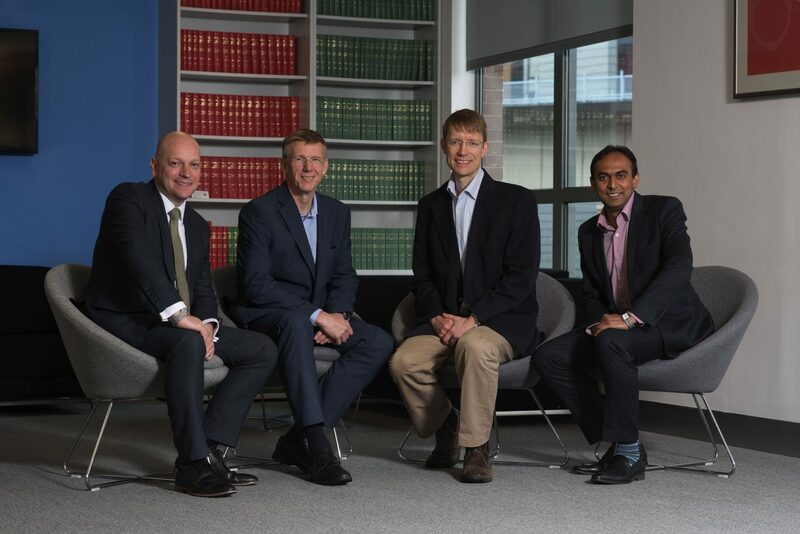 Left to right – Nigel Brewster, Vice Chair of the Sheffield City Region LEP, Ken Cooper, Managing Director at British Business Bank, Sam Cockerill CEO at Libertine, Ashwin Kumaraswamy, Investment Director at Enterprise Ventures.